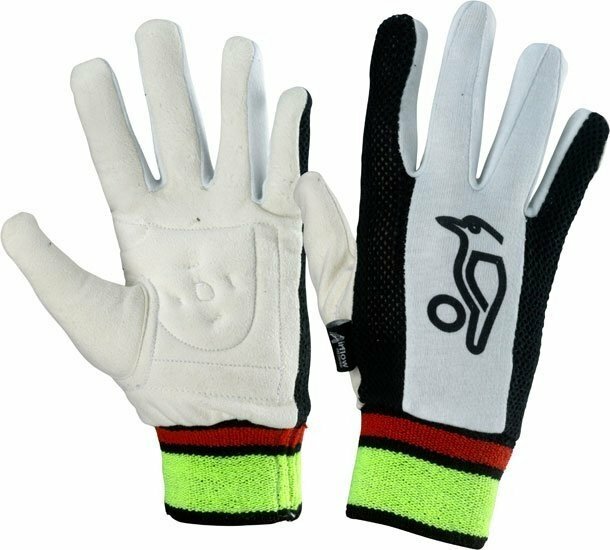 2018 Kookaburra Chamois Padded Wicket Keeping Inners available to purchase online today. Profile – Chamois Palm with Combination Cotton & Mesh back. Padding – Stitched Foam Palm. Wrist – Double Sided Towel .